Main page @iamromenjewels When East meets West. The distance is really never a hindrance when we talk about music and passion just as the way @Cabuizeemusic and @djnikkix AKA “Romen Jewels” started their partnership. Cabuizee is from sunny California, San Francisco to be exact while Nikki X is from the Windy City, Chicago. Both have amazing achievements and track records in music. Cabuizee and Nikki X ‪Maroon 5‬ – What Lovers do also have more than 83,000 shazams and played on radio stations nationwide. Also released official remixes (individually) for Atlantic Records, Sony, Interscope, Ultra Music and are both supported by popular and even legendary artists in the business such as ‪Diplo‬, TJR, ‪The Chainsmokers‬, Slander, Nghtmre, Mak J, Sak Noel, Benzi, etc. 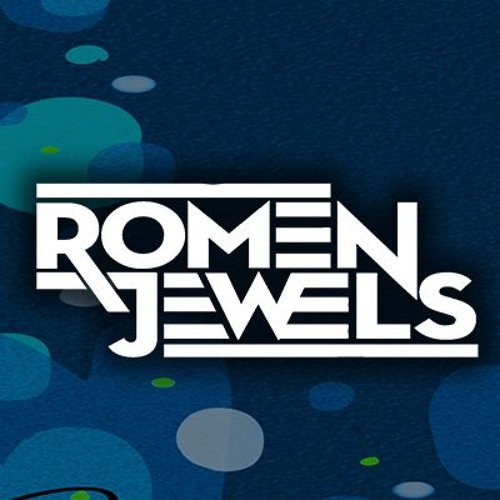 Romen Jewels is known for their futuristic style of trap, bass and pop production, gaining attention for their unique remixes and originals in the edm and mainstream music scene.